Thomas A. Montiglio is a Partner in the Albertson office. Mr. Montiglio handles both personal injury and property damage cases for ADM. His practice includes premises liability, construction site litigation, products liability and automobile accident cases, along with the defense of school districts and municipalities. He also represents corporate clients in commercial litigation. 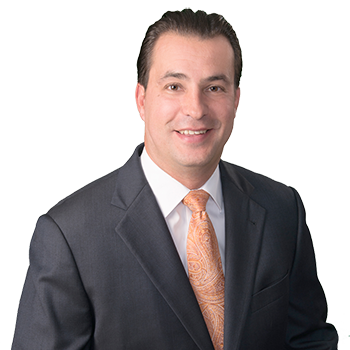 Mr. Montiglio is a member of the Toxic Tort and Environmental Group, responsible for defending large corporations in asbestos personal injury and mold exposure litigation. He has maintained an active trial practice with many successful verdicts throughout his tenure with ADM.